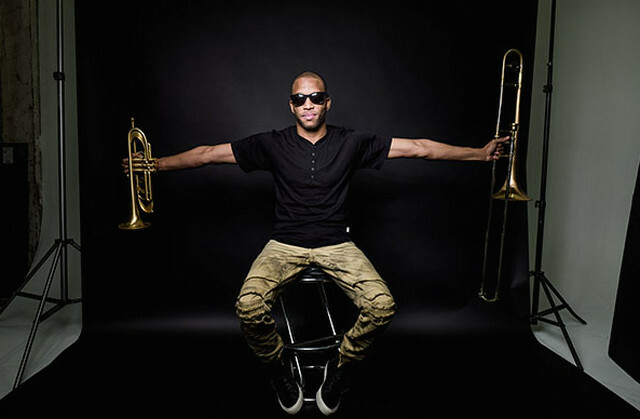 Most recently, Trombone Shorty signed to Blue Note Records and released Parking Lot Symphony, his 11th studio album, which hit #1 on the Billboard Jazz Albums chart upon its release in 2017. Trombone Shorty’s most recent album has 12 tracks with 10 original songs and covers of Allen Toussaint (“Here Come The Girls”) and The Meters (“It Ain’t No Use”). True to its title, the album contains multitudes of sound — from brass band blare and deep-groove funk to bluesy beauty and hip-hop/pop swagger. There’s no better place to be New Years Eve! Buy your tickets online.